starstarstarstarstar" No complaints whatsoever! " 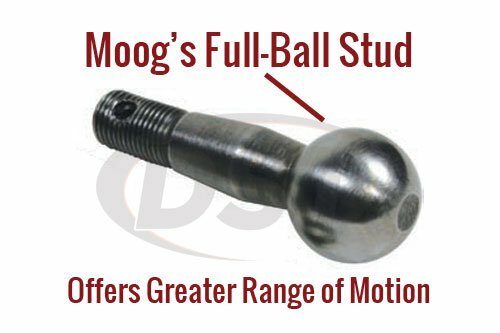 What is the difference between MOOG-ES2249RLT and MOOG-ES3462? 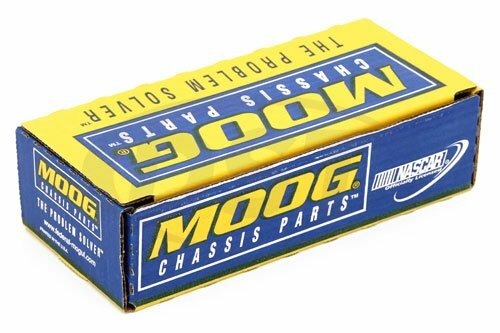 fit for s10 1992 4x4 blazer 4.3 ? 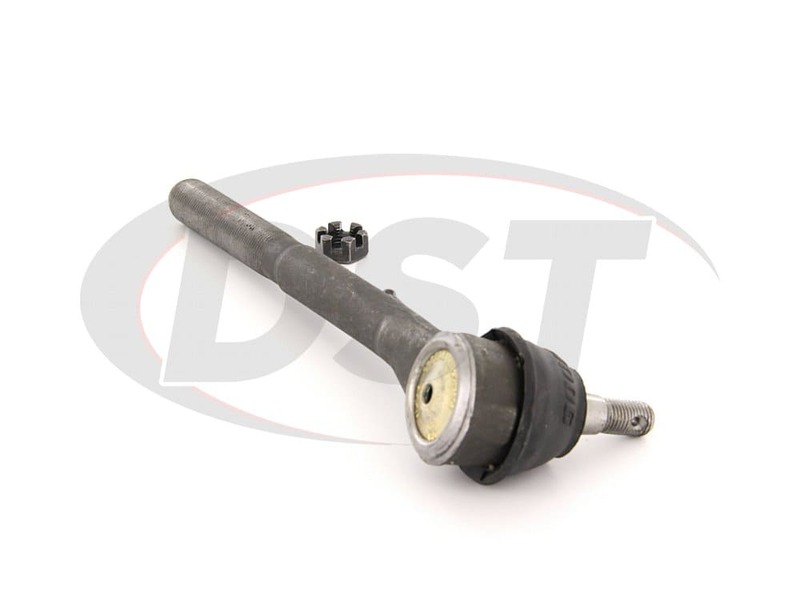 What is the difference between part numbers ES3462 and ES2249RLT? 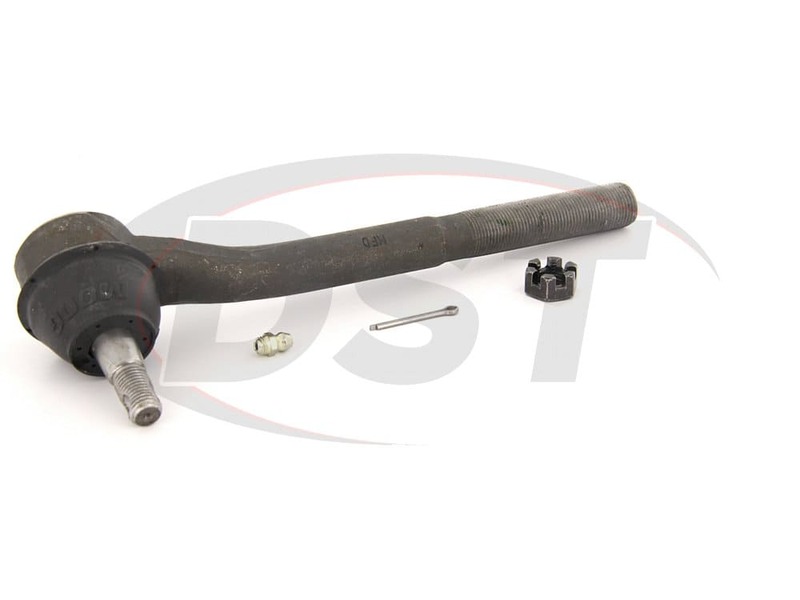 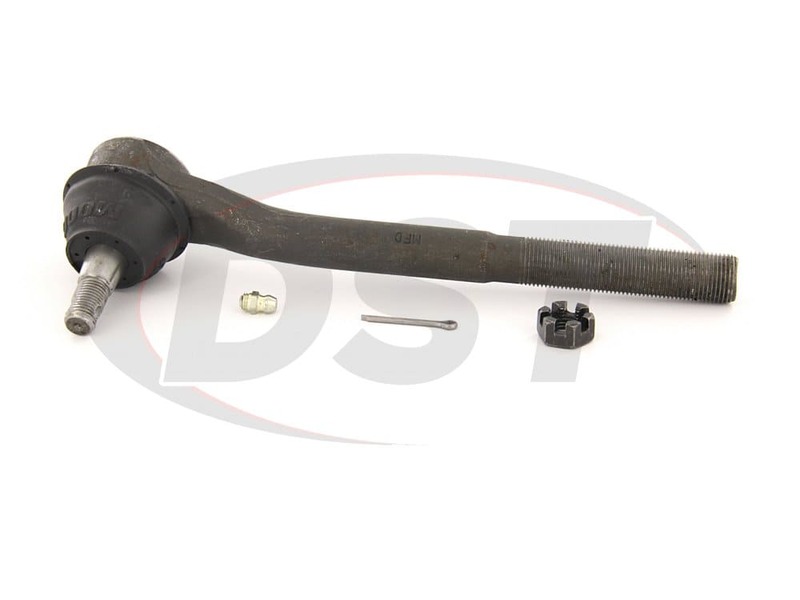 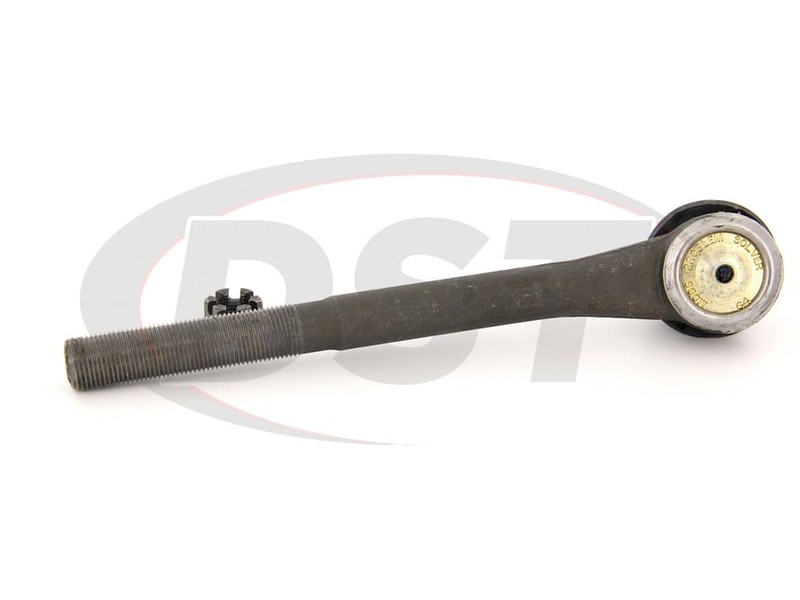 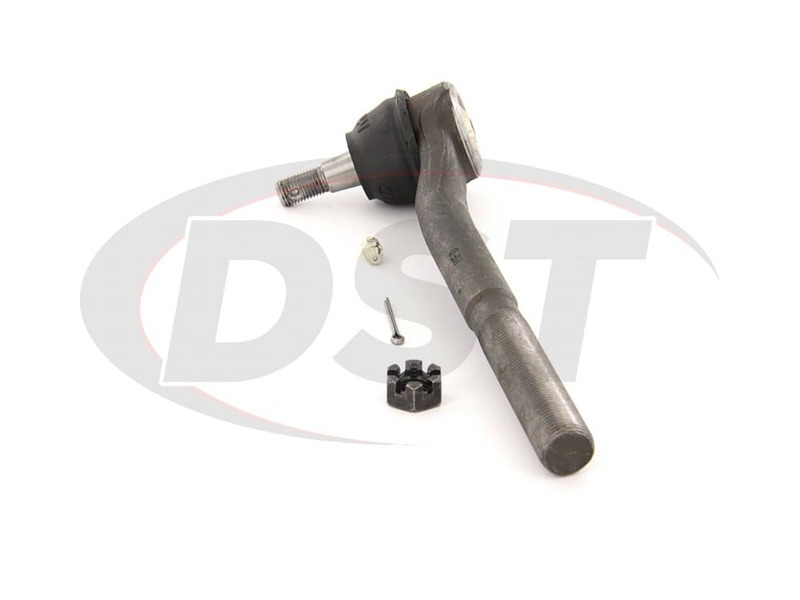 The ES3462 is an offset tie rod end and part number ES2249RLT is the straight tie rod end.